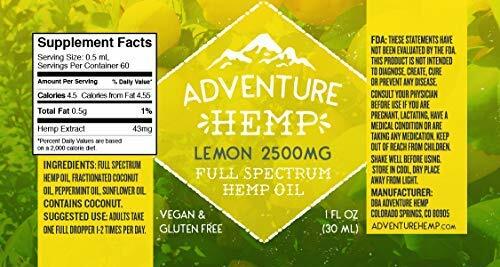 Every bottle of our hemp oil contains all-natural ingredients including natural hemp extract, with natural lemon flavor. Enjoy this supplement without the bitter plant taste associated with most other products on the market. Enjoy all of the great benefits. 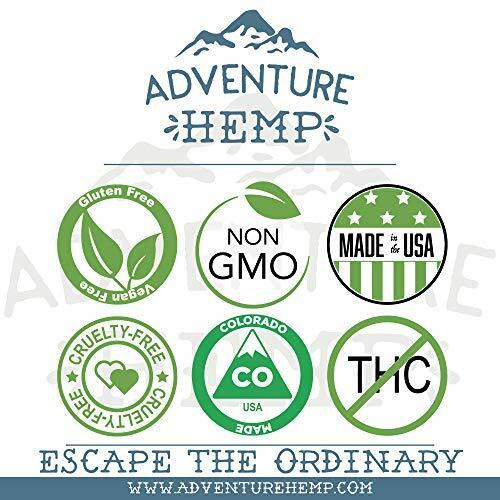 Hemp oil is known to help you with pain relief after a long day, and fall right to sleep at night. This is great for people who work intense jobs. You need your sleep we would love to help! 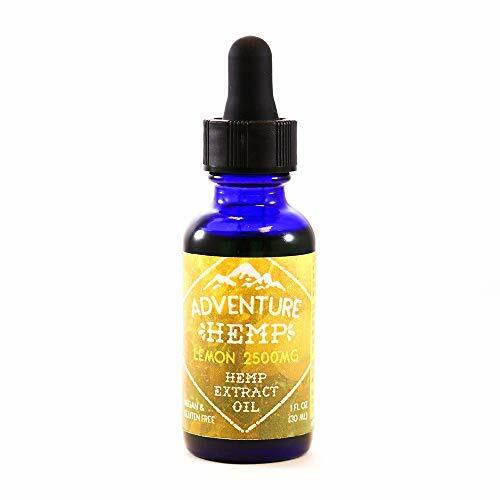 Tincture of Full Spectrum Hemp Extract with 2500mg’s of our advanced formula (lemon flavor). FDA: These statements have not been evaluated by the FDA. This product is not intended to diagnose, create, cure or prevent any disease. Consult your physician before use if you are pregnant, lactating, have a medical condition or are taking any medication. Keep out of reach from children. No THC. Made in Colorado. 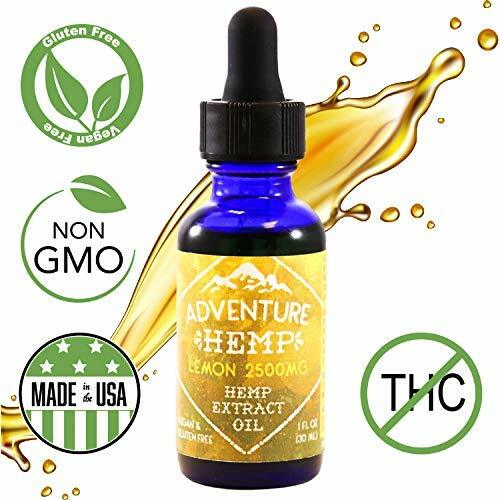 Ingredients: Full Spectrum Hemp oil, Fractionated Coconut Oil, Peppermint Oil, Sunflower Oil.